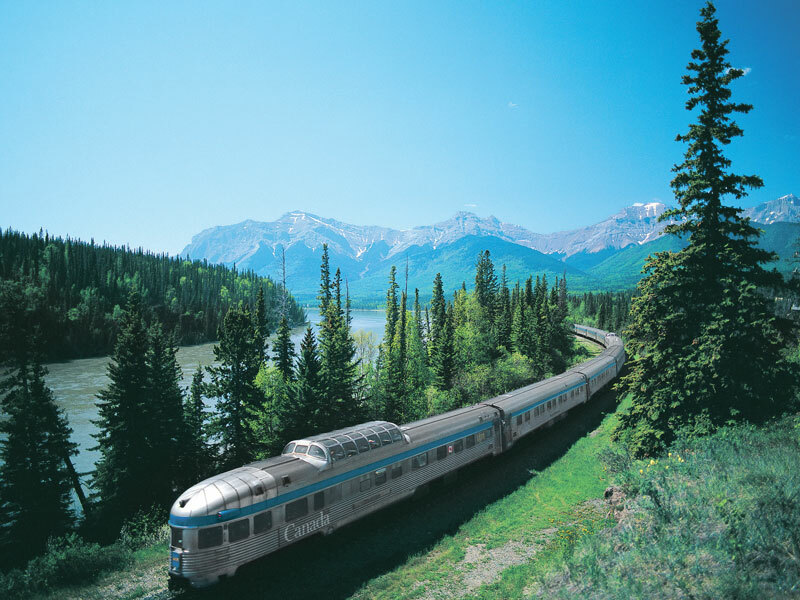 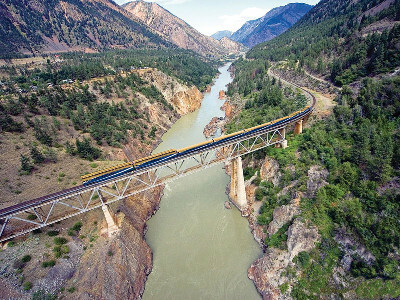 Canadian Rockies Train Tours highlights: Vancouver | Rocky Mountaineer | Banff | Jasper | VIA Rail | This popular circle tour from Vancouver allows you to experience two extraordinary rail journeys. 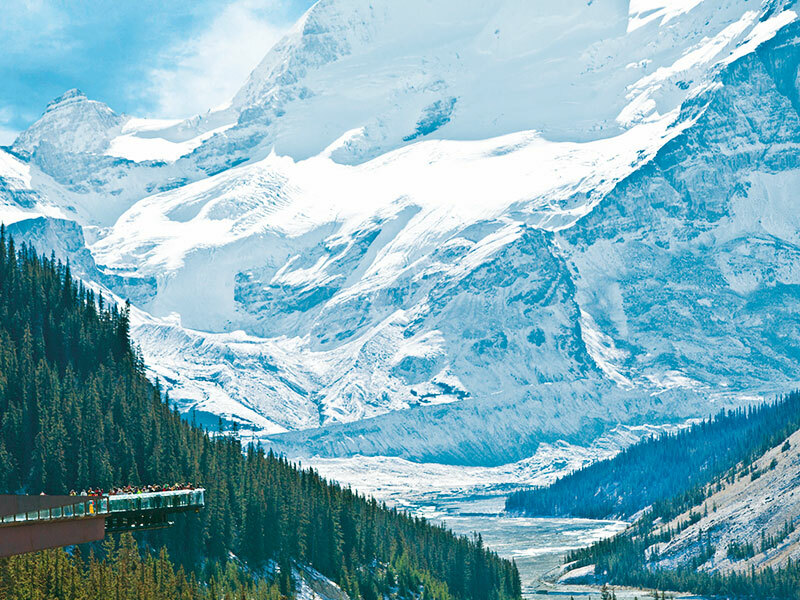 Award winning Rocky Mountaineer the iconic Trans-Canadian VIA Rail. 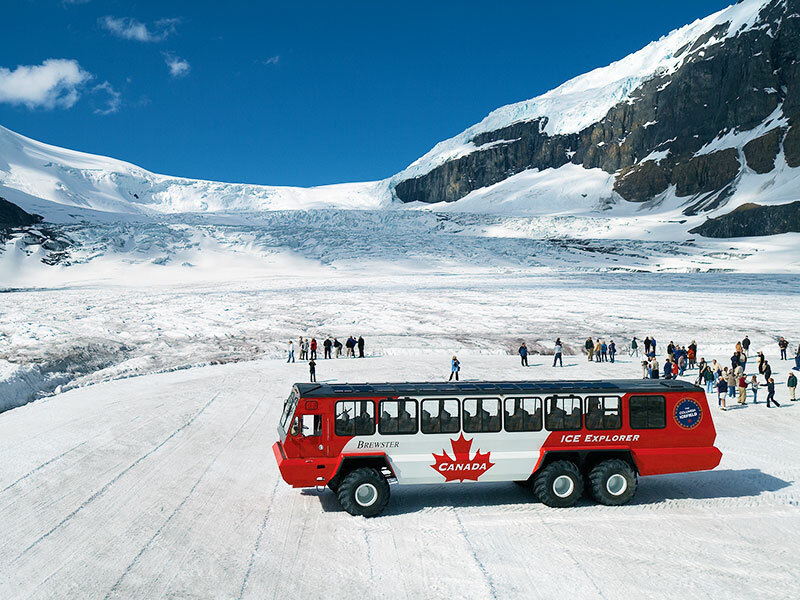 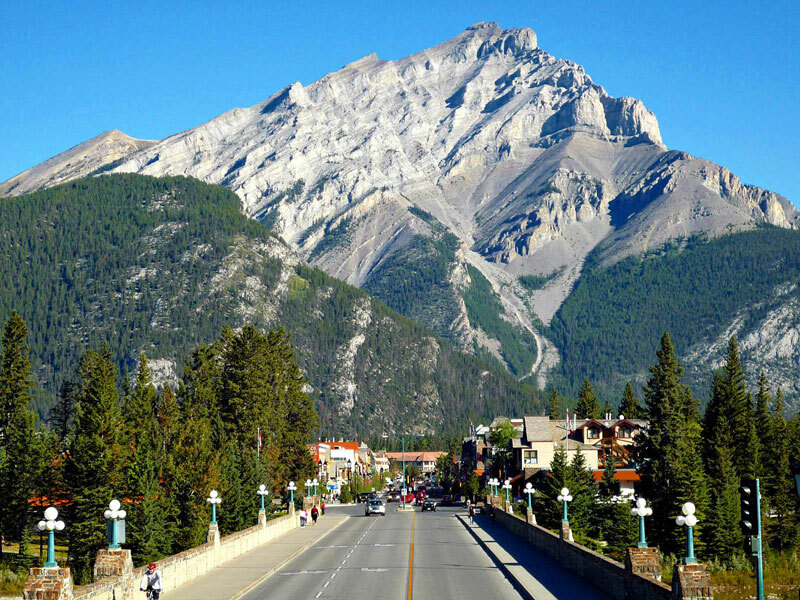 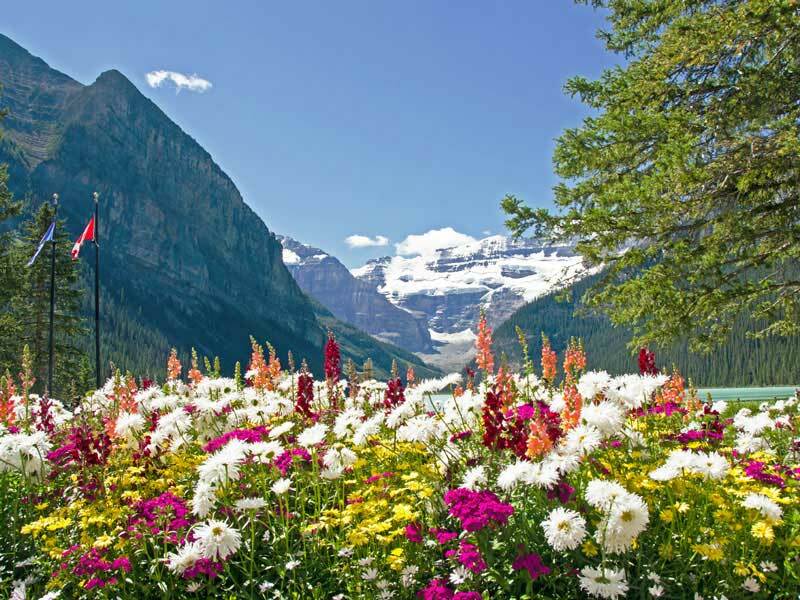 Stay in Rocky Mountain resorts of Banff & Jasper and travel the scenic Icefield Parkway stopping en-route at the Jewel of the Rockies Lake Louise.